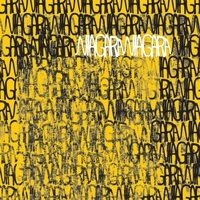 Niagara is a musical project with a strong experimental flavour, born in Turin in 2007 at Superbudda Studio. It brings together the artistic experiences of three singers / producers, Diego Perrone (Caparezza / Medusa), David Tomat (TOMAT / N.A.M.B./ GEMINI EXCERPT) and Gabriele Ottino (N.A.M.B. / MILENA Lovesick / GEMINI EXCERPT), who like to take a less conventional approach to composition, and strive to transmit sensations not communicable by words. Much of their music is developed by continuous experimentation with sounds during improvised sessions, in which vocals are often used as just another instrumental layer. 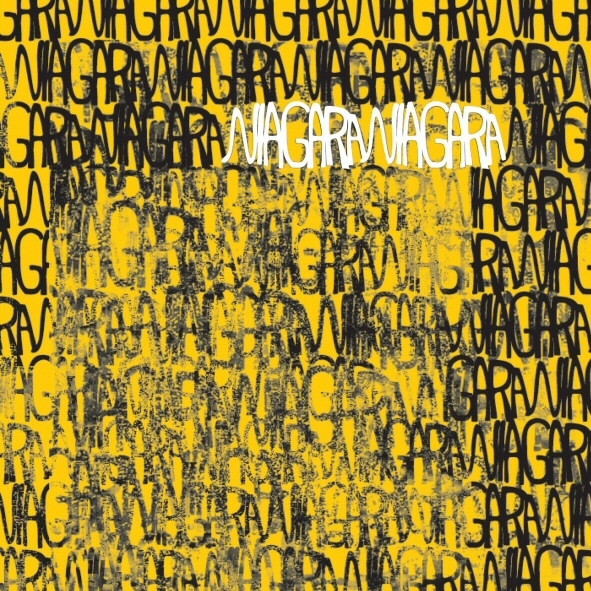 Niagara is an experimental music project from Torino, Italy. The four members came together in 2007 and decided to compose a concept album based on the film Niagara, a tense thriller / film noir released in 1953, in which Marilyn Monroe plays Rose, a woman who plots with her lover to kill her husband, George (played by Joseph Cotton), during a trip to Niagara Falls. The resulting album is a kaleidoscopic, often surreal, soundtrack full of wondrous and chaotic sounds, which still maintains a strong melodic current throughout. 1. Pacmen – A parody of the tendency of contemporary man to gobble up everything in front of him or her and never be content with what they have. 2.Rose – George is plagued by jealousy and suspicion that his wife is being unfaithful to him. 3. La Fuga (‘The Escape’) – George discovers the plot against him and kills both Rose and her lover, then commandeers a boat above the falls to escape from the police. 4. River – Driving, noisy, chaotic, tense – this track conveys the mounting excitement of the final scenes of the film where George, who has accidentally taken a female acquaintance with him on the boat, discovers that the boat’s engine has stalled and they are being drawn towards the top of the falls. He helps the woman escape to a rocky projection before he and the boat are dragged over the falls. The high, pensive vocals and melodic distorted piano provide a tranquil counterpoint to the pounding staccato drumbeat that propels the track forward.